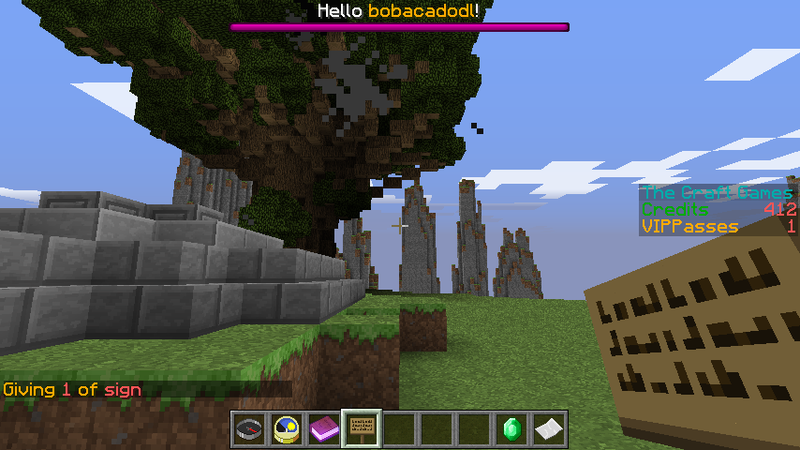 Ever wanted to broadcast noticable messages to players, but the chat is just too cluttered? Well, here's a new solution! BossAnnouncer allows you to broadcast announcements with the Wither/Enderdragon Boss Health bar. Make scheduled broadcasts optional, and add a command to broadcast a specific message. "Make scheduled broadcasts optional, and add a command to broadcast a specific message." You should also make a clear command to clear the boss bar after the announcement made. same error than LJGaming ..
Im getting errors everytime i try to do a command? Hm, there's probably a character limit, but I havent looked into that. The message can be pretty long though. Looks awesome, is there a char limit? Some sound when it changes?